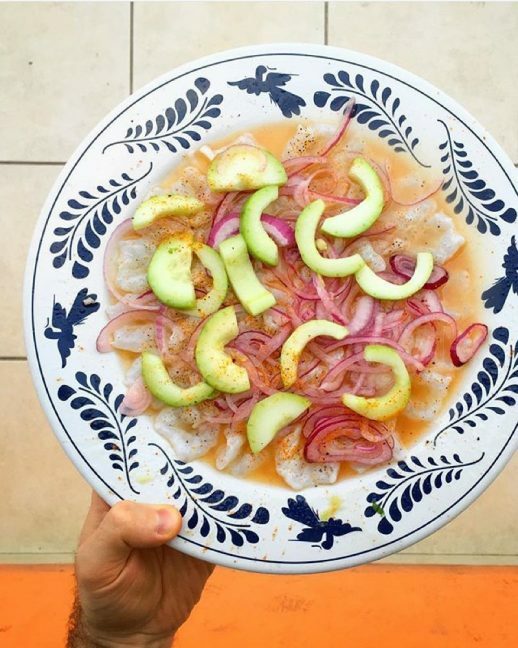 You might pass by Taqueria Rossy without taking much notice. What a treat you’d miss. 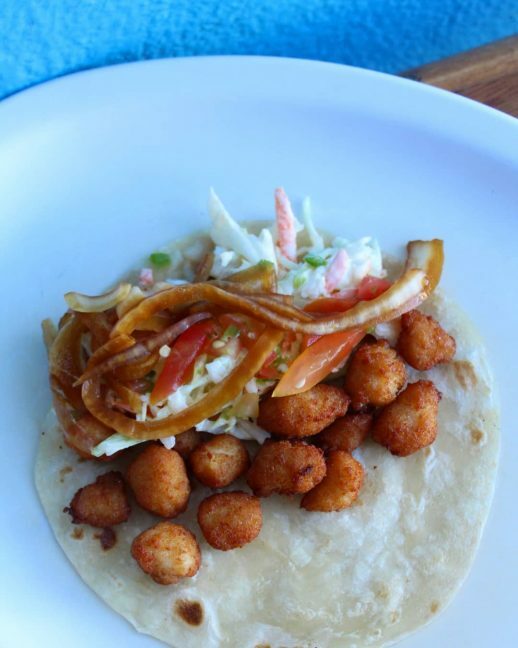 Behind the unassuming exterior hides some of Cabo’s best tacos. 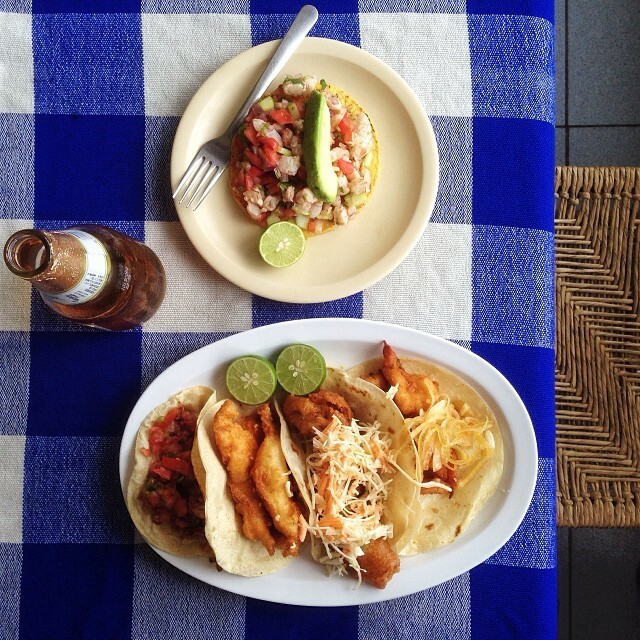 But Rossy also serves a variety of Mexican classics that deviate from the usual ceviches you see on standard menus. 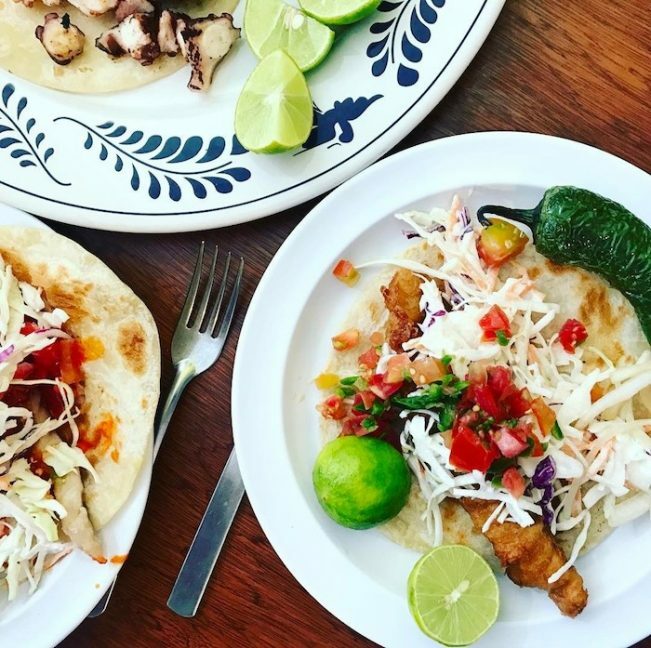 Swordfish tacos, tostadas topped with scallop ceviche, and marlin quesadillas are just some of the twists on the ordinary. Tacos are served without any accompaniments, leaving you to add your condiments and salsas to suit your taste. Their fresh piña coladas and margaritas are also recommended and make for the perfect reward after a grueling day of relaxation.